Access to the Main Room, Mezzanine and Penthouse. Let the intoxicating times roll as you immerse yourself in New Year’s Eve debauchery, ringing in 2017 at the New York City, Lower East Side’s wildly opulent Libation. 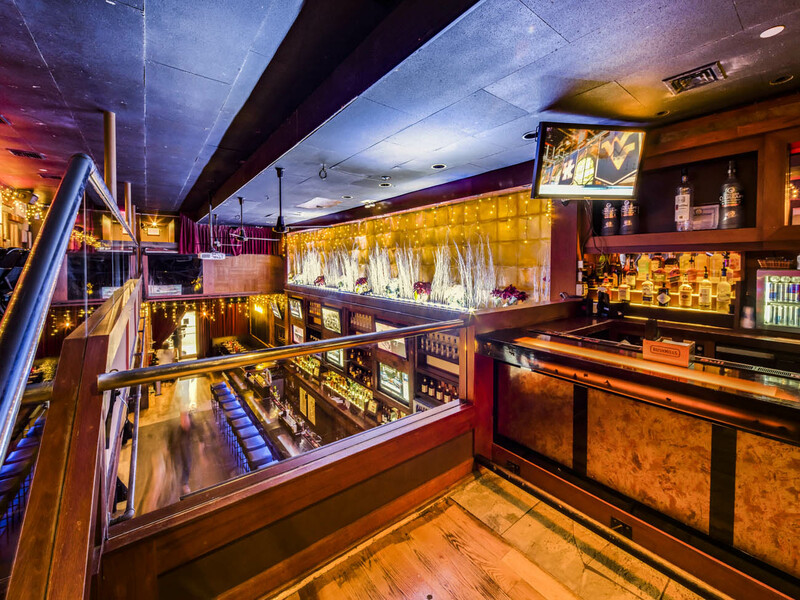 Aptly named, this NYC upscale downtown venue is bound to leave attendees inebriated on unbridled entertainment, indulgent atmosphere and five-hour premium open bar certainly won’t hurt either. Follow the trend by upgrade your NYE countdown experience by going downtown to lower-Manhattan’s hottest NYE destination, Libation. 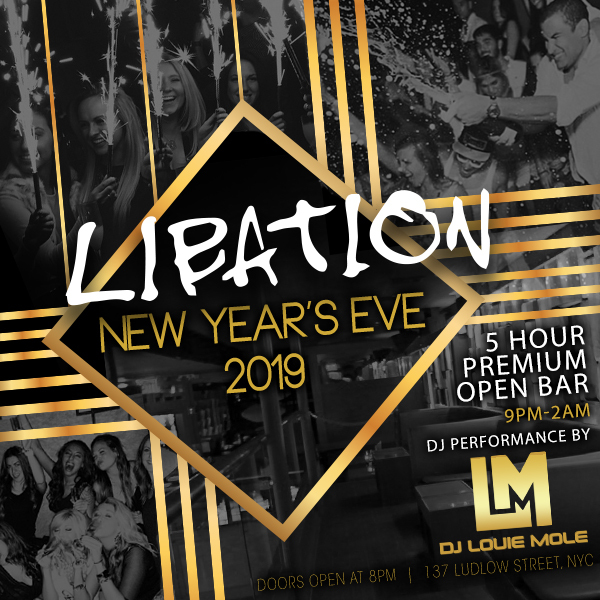 A phenomenal New Year’s Eve party free from uncalled-for pretention, Libation offers NYC party-rockers to make the most of the final hours of 2017 by way of high-end experiences with low-key attitudes. Kicking off the celebration with a five-hour premium open bar and some of lower Manhattan’s most unconventionally chic revelers, it’s little wonder as to how you’ll ready to rock your way into the new year in megawatt style. In addition to free-flowing cocktails, complimentary passed hors d’oeuvres will leave guests indulged and amped for an evening of ball drops and bass drops as they make their way to Libation’s premier main room dancefloor. Dressed up to turn up, you and your fellow revelers will take to the dancefloor for high-voltage sets from a live DJ spinning Top 40, mash-up, EDM, and house among other crowd-pleasing tracks. 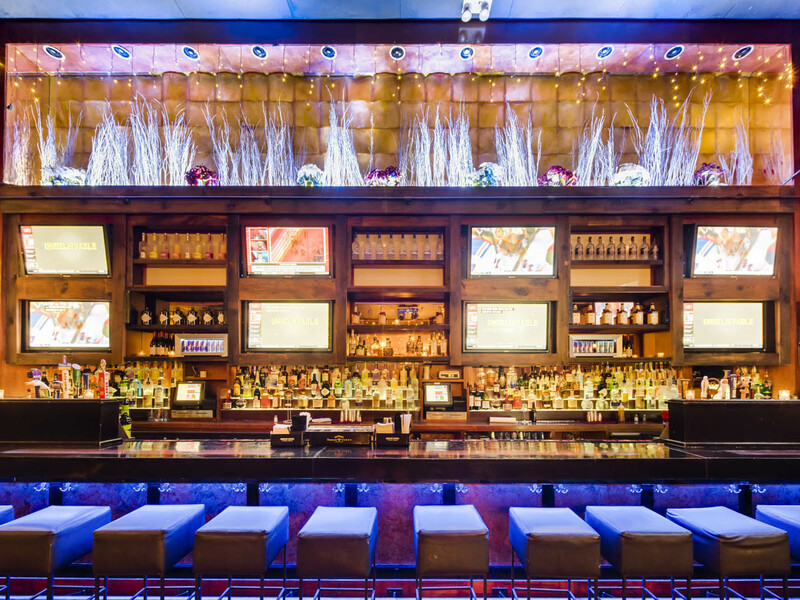 It’s been said that time flies when you’re having fun but in the case of New Year’s Eve at Libation, “fun” is an understatement. That being said, before you know it, midnight will be upon us. 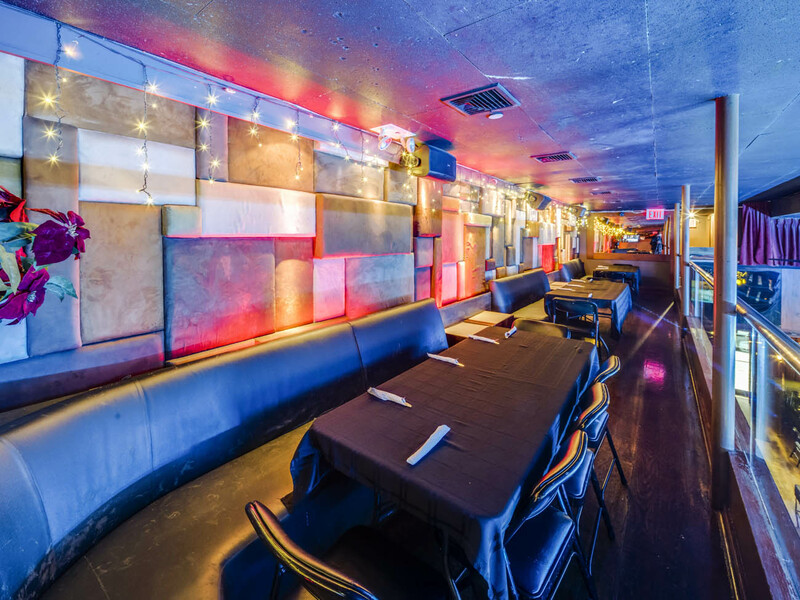 At which point, party participants will come together under the main floor’s neon glow to pay homage the iconic Times Square Ball Drop with a live broadcast over the venue’s numerous HD screens and a classic champagne toast, compliments of your host. Raising a flute to the year past and the one yet to come, you’ll find yourself in the midst of a fool-proof finale to year another fabulous year from chic comfort of the incomparable Libation. Those looking to ring in the New Year at the pinnacle of luxury are encouraged to immerse themselves in a splurge-worthy All-Access/VIP packages by way of upped antes and altitudes, complete with exclusive mezzanine seating, bottle service and access to the ultra-exclusive third floor private lounge featuring a second live DJ and extensive indulgence. 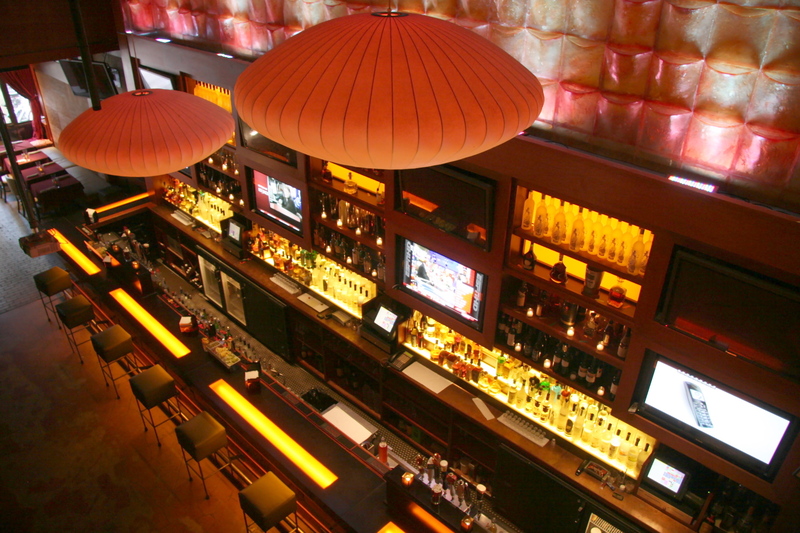 Nestled in the heart of lower Manhattan, Libation is a tri-level palace of nightlife pleasure. Boasting an opulent golden glow and velvet-rope appeal, an oblivious onlooker may infer that pretention resides at the top of the menu but once inside, laid-back luxury takes precedence and attracts native and newcomers alike in refreshing fashion. 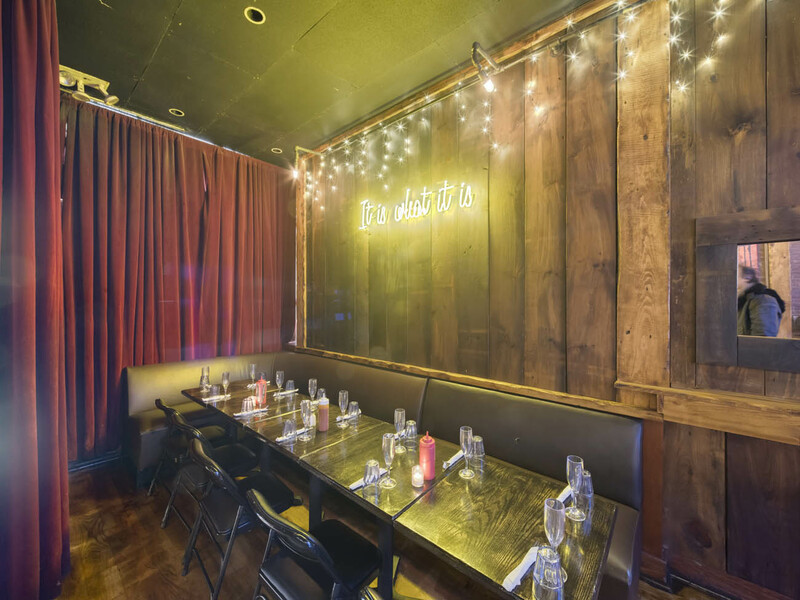 Featuring leather banquette seating and hardwood finishes, Libation is home to tastefully haute affairs with New Year’s Eve being one of its finest. Where chic persuasion meets casual charm, Libation’s New Year’s Eve party offers unprecedented indulgence reflective of your year past –haute yet humbled. Escape the NYE madness of Midtown Manhattan by making your way to this must-attend celebration that is bound to make your final moments of 2017 some of the most memorable.